If there's one thing I hate, it's all the emails asking…"did you reach your goals?" Then they start with..."you now have 365 days to reach your new goal." You know what? NO, I didn’t reach all my goals. I was WAY off on some, exceeded others and by the way, they do not begin and end with the first of the year. They begin when they need to and are met when they have to be met. In last week's blog post, I brought you part II of my piece To Take or Not to Take-Nutritional Supplements; the continuation of my piece about taking nutritional supplements-or not. * (Click here to read Part I.) 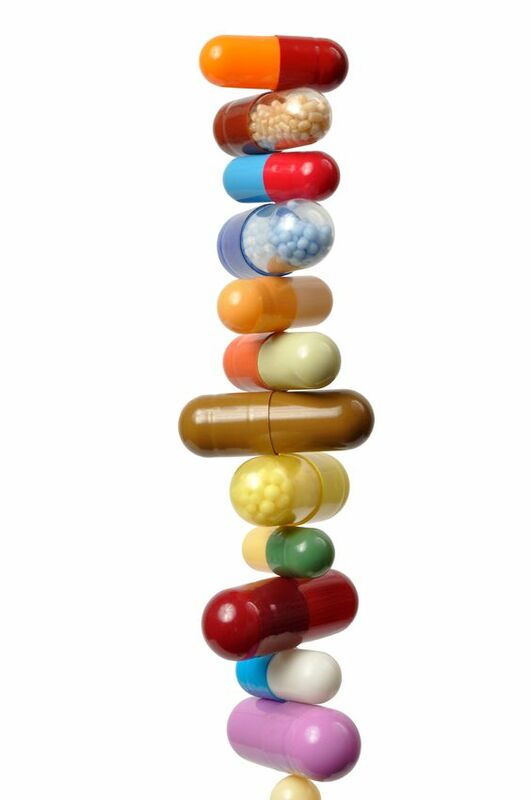 This week, I'll discuss the differences between over-the-counter "vitamins" and professional brand "nutraceuticals." 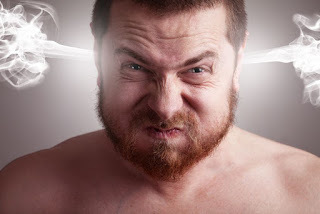 ...Most over-the-counter multi-vitamins are useless (Centrum comes to mind) and the “something is better than nothing” approach really doesn’t apply to nutritional supplements. 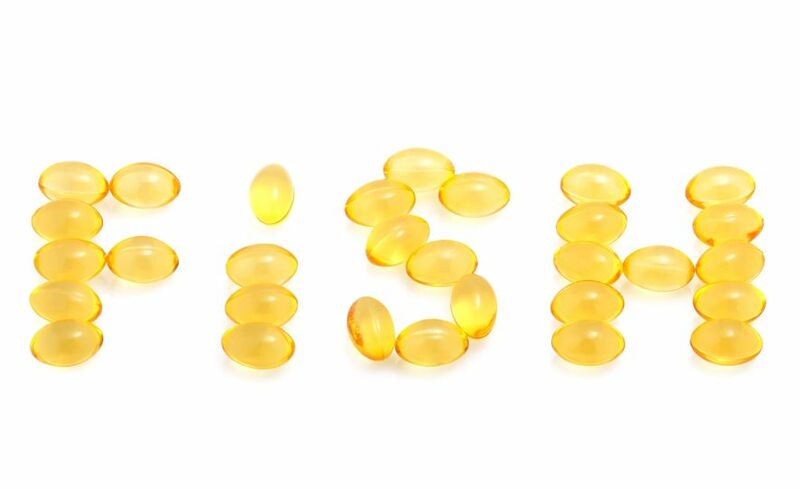 What should you look for then, in a multi-vitamin? If you’re a man or a post-menopausal woman, for example, you might look for a multi-vitamin that doesn’t contain copper or iron. Why? 1. Pedometer- Goal =10,000 steps a day. Try and increase daily average by 100 steps a day over time to reach 10,000 a day. When you wear a pedometer, you are much more aware of doing things like walking and listening to a book you don’t have time to read, hand delivering a document rather than using email, walk to the mailbox rather than drive, walk your dog, take the stairs, park farther away (not a stretch anyway this time of year). Any sporting goods store should carry a pedometer-get a basic one for about $7 (bells and whistles unnecessary.) A great stocking stuffer. 2. Strong(her) T-shirts from EliteFTS –“The attitude starts here”…it says on the EliteFTS website. Great way to get psyched up before a workout. Buy here it here. $10-20. 3. Poor food preparation –When food is cooked improperly, such as when using a microwave, it’s nutritional value is reduced. Fast food and many other foods in the Standard American Diet (AKA “SAD” ), are highly processed which strips foods of most of their nutrients. Nutrients in so called “healthy” carbohydrates like brown rice and whole grains are depleted during the refining process. Supplements that may help: niacin, iron, thiamine, potassium, vitamin E and vitamin B-6. “I finally got into supplements,” my sister told me the other day. I think that means that she suddenly understood their value and had made taking them a priority. Here I thought my constant preaching about the benefits of taking nutritional supplements* had fallen on deaf ears for the past decade. Before we go any further, I’d like to state that I sell supplements. There. I said it. Now that that’s out of the way…I sell them because I believe in them. In fact, there have been times in my life when I was struggling financially but my supplement budget would be the “last thing to go” if I were having a tough month. I spent money on supplements the way some women buy shoes-still do. I have my thrice daily little Dixie cup full of foundational products plus the new products that I like to try in my constant quest to attain optimal health. 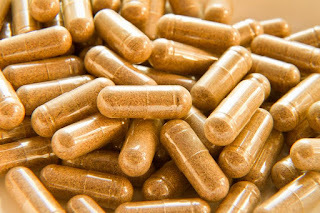 I have personally benefited from taking them but while I have been told I have a trustworthy face, I wouldn’t expect that alone to convince anyone that supplements are worth taking. 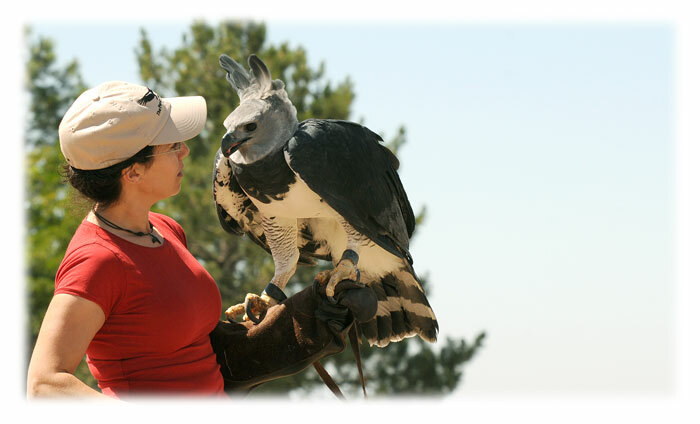 Marta and Luigi -This Harpy Eagle, Luigi, is a captive-bred individual who was trained as an education bird. He serves as an ambassador for his species and helps teach people that Harpy Eagles should not be feared, but should be protected. A couple years ago, I wrote an article called How to Green Your Workout. The article eventually became the basis for an Access Hollywood segment on the same subject. A gym rat since day one, I started getting bored with treadmills and spinning bikes somewhere around year 15 and started looking for interesting ways to take my workout outdoors that didn’t involve the dreaded jogging. That’s when I began supplementing my weight training with hiking.